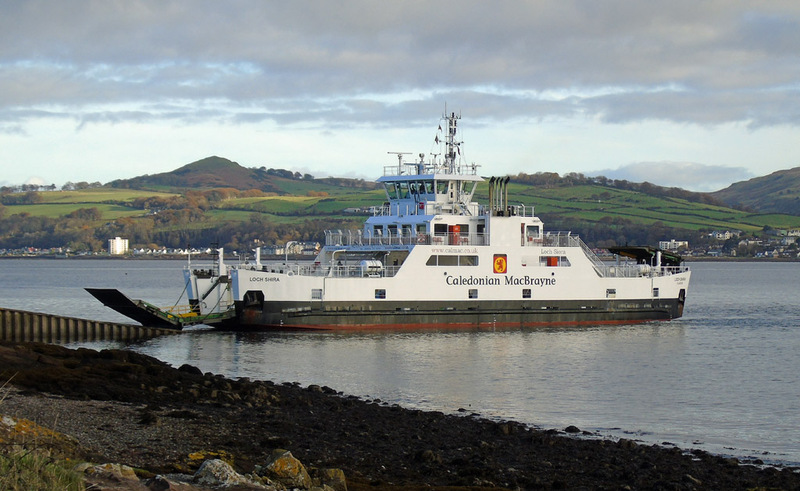 Calmac's Iona ferry Loch Buie leaves Largs for JWD 27 October 2017. 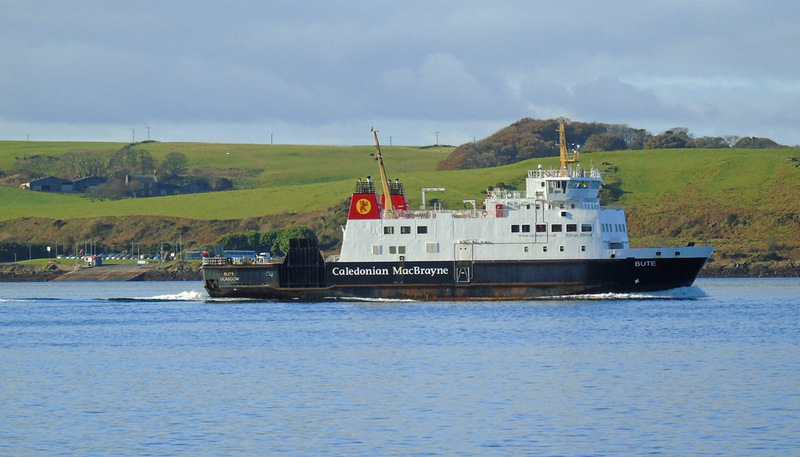 Calmac ferry Bute heads for Wemyss Bay enroute to JWD 27 October 2017. 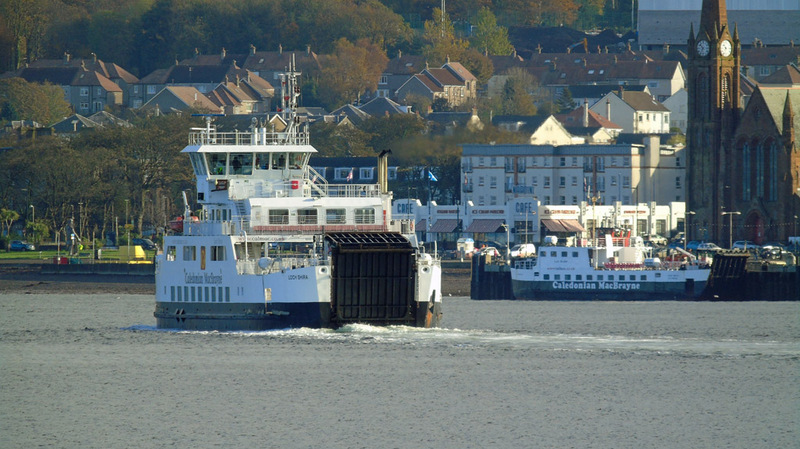 Rothesay ferry Bute conducts berthing trials at Fairlie Quay 27 October 2017. 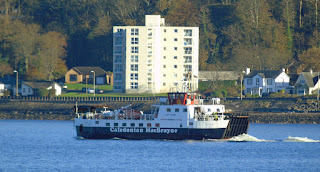 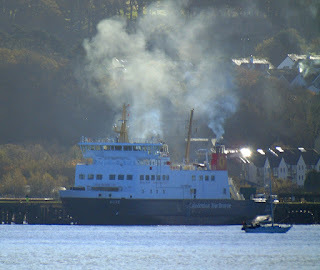 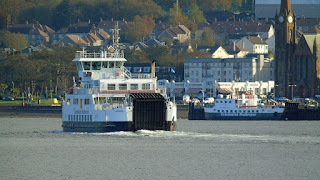 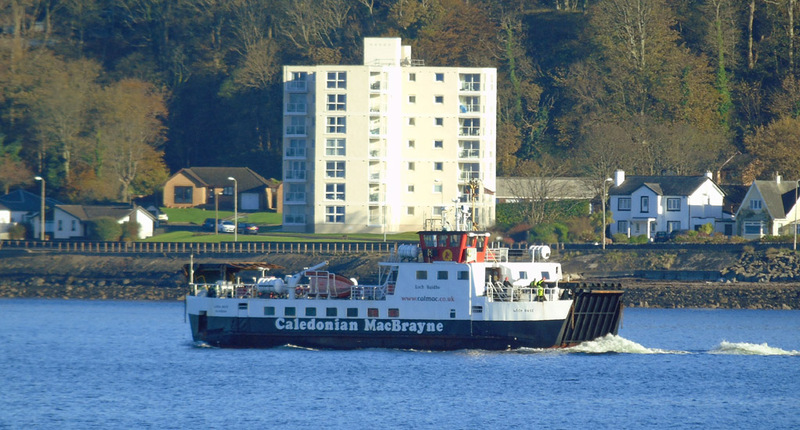 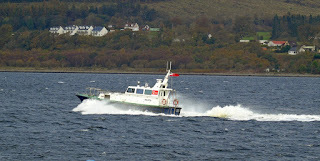 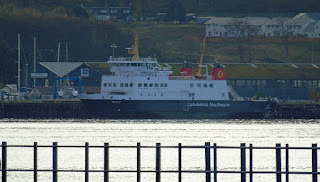 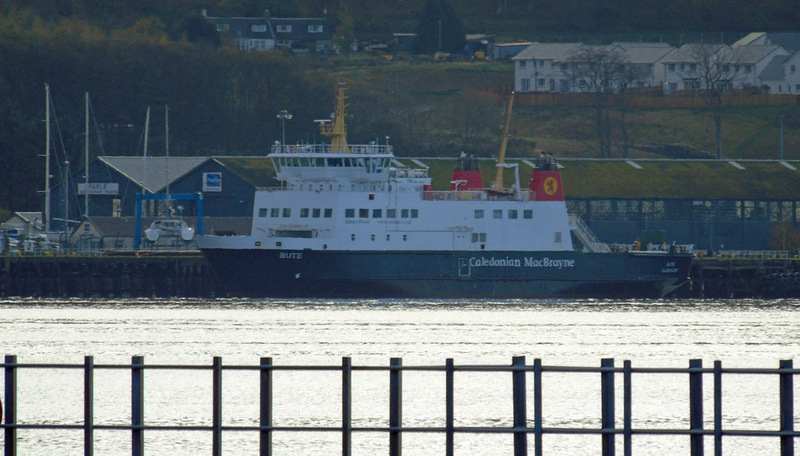 CalMac will need to be careful or the good Burghers of Fairlie will serve them a Smoke Abatement Notice! 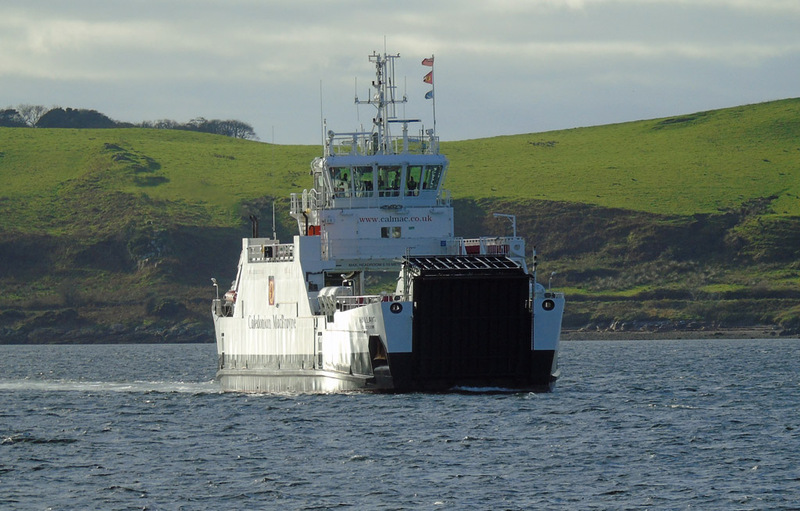 Pilot cutter Gantock heads for NACC Poros 22 October 2017. Cement carrier NACC Poros inbound 22 October 2017. 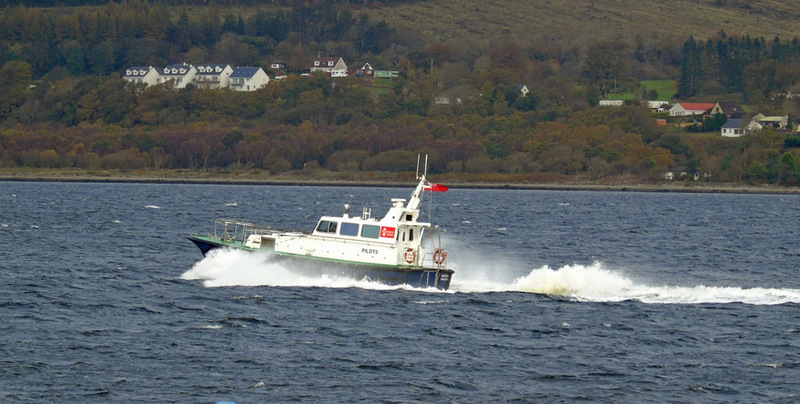 Ronja Supporter catches a squall mid channel 22 October 2017.